Welcome to Alumawood Products. 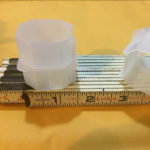 On this website you can purchase small replacement parts, and complete do it yourself patio cover kits. Aluminum lasts a lifetime, but parts can fall off or get old after time. 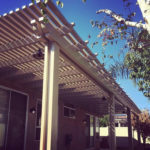 Alumawood Products have every part need to keep your patio cover looking great. 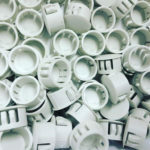 Check out our replacement parts available. Purchase of complete patio cover packages are available (Do It Yourself). Enter your dimensions and options to get an estimated cost. 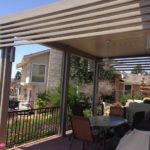 The quote will then be sent to our sales team and they will contact you to go over any questions.Our goal is to provide products and instructions needed to maintain an Alumawood patio cover. This website will be an on going project that will continue to grow with products and information. Each time you check back as time goes on you should be able to find new information, videos, and products.